What’s the point of planting if your plants die within weeks or months? If you’re going through all the trouble of digging up your garden you might as well plant something with a little endurance, something that’s willing to sprout all over again once the bitter winter frost has passed. 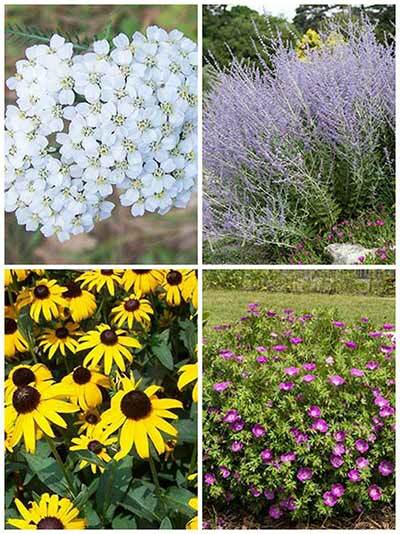 These twelve plants could very well be your next long-lasting perennial. If we’re being honest, this one’s first because I love its name. 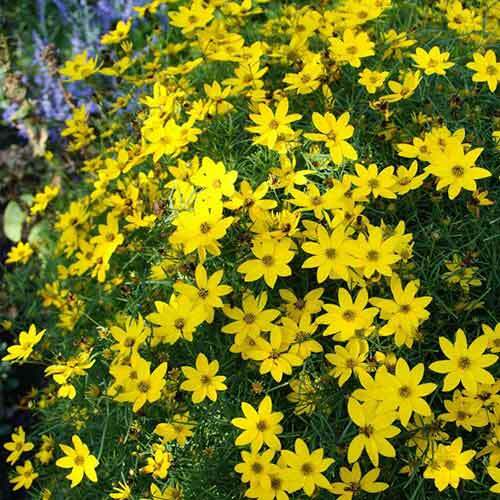 Moonbeam grows in clumps around one to two feet tall, they are known for their density and feature yellow flowers similar to daisies. If you shear them in the middle of summer, you’ll promote their regrowth in the fall. This wildflower is native to Missouri and typically grows in fields, open woods, and roadsides. 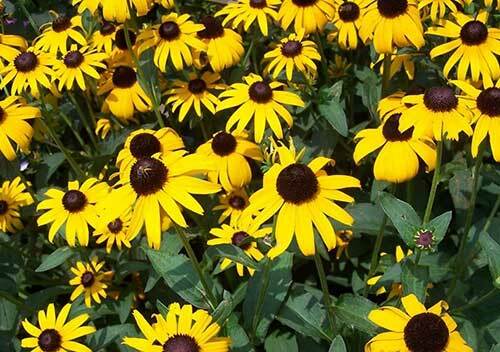 It can be a bit weedy, but it blooms in a gorgeous orange to yellow hue with dark brown centers. See 10 more long blooming plants on the next page.